The Library's Pictures Collection documents Victoria’s history visually, through artworks, objects and photographs. Our collection includes images of Victorian people, the built environment, public and private gardens, and historical events. 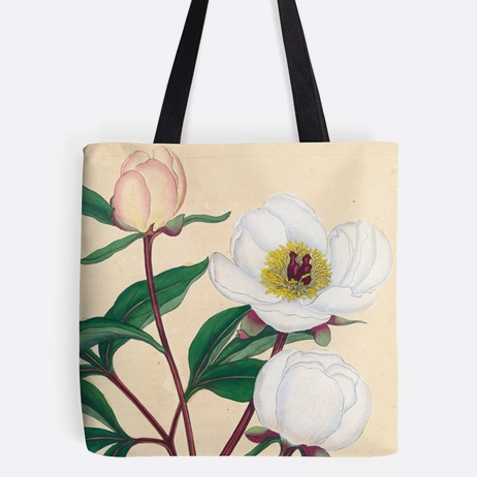 The collection contains paintings, drawings, prints, cartoons, photographs, sculpture, architectural drawings, posters, postcards, ephemera and objects (realia). The focus is on documenting our social history through the work of professional and amateur artists and photographers. Access to the collection is via the Library's online catalogue. Here you can search for a particular topic, the work of an artist or photographer, or formats such as glass negatives or ambrotypes. The Library has an active digitising program, and in many cases a digital image of the work is attached to the catalogue record. You can also contact Library staff to view undigitised material, or order a digital copy of an item. Some works from the Pictures Collection are on permanent display in the Cowen Gallery and other exhibition spaces in the Library. We also have online image galleries. The Library's collection of artworks includes paintings, drawings and prints. 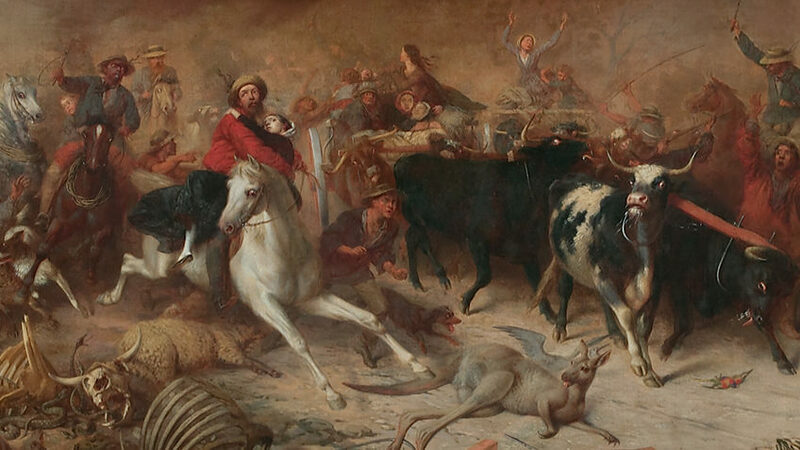 We collect works that provide visual information on Victorian history. 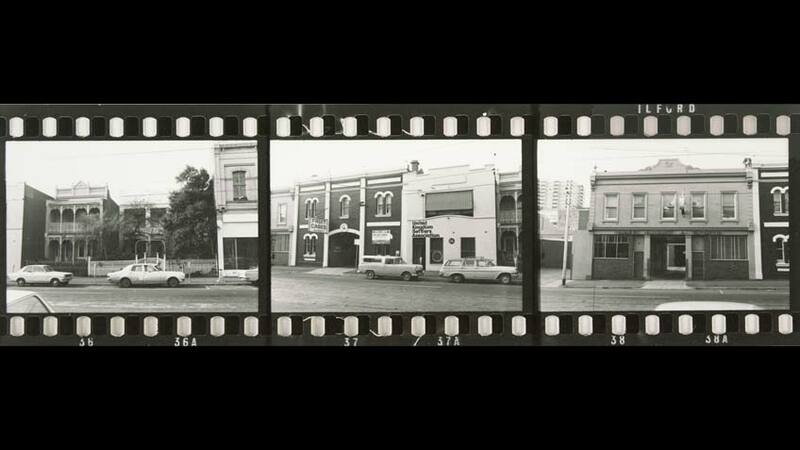 The Library is an active collector of documentary photography, especially images that record Victoria’s social history. In 1968 the firm of printing firm of Troedel & Cooper donated its archive of striking colour lithographs to the Library. See the colonial artworks by William Strutt that featured in our exhibition Heroes and villains: Strutt's Australia.